As 2018 comes to a close, there are still a few book releases left to celebrate (and add to your Christmas wishlists)! 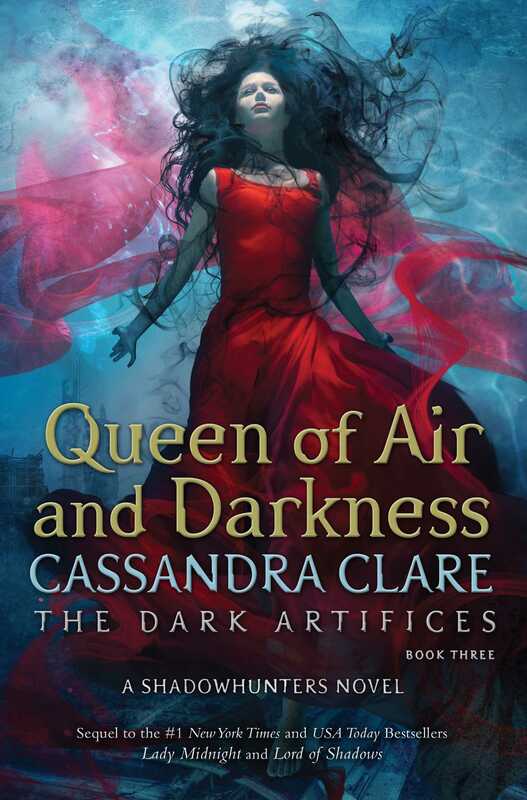 I’m so excited that the conclusion of TDA will be out next week as I cannot wait to binge read this series! I read and Loved TMI and TID when I was in high school and was so excited to see where the world would go next, but I didn’t want to start the series and then wait years for its conclusion. 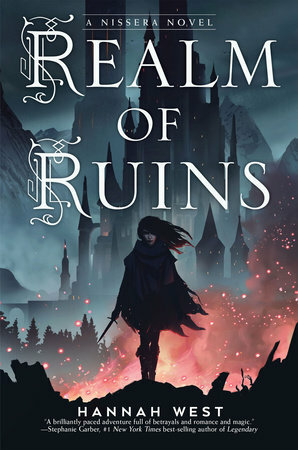 I’m in the middle of reading Kingdom of Ash and Briars right now, so I’m definitely excited that the Nisseran world is going to continue with Realm of Ruins—especially since it includes a training academy! San Francisco? Matchmaking? I’m here for it! 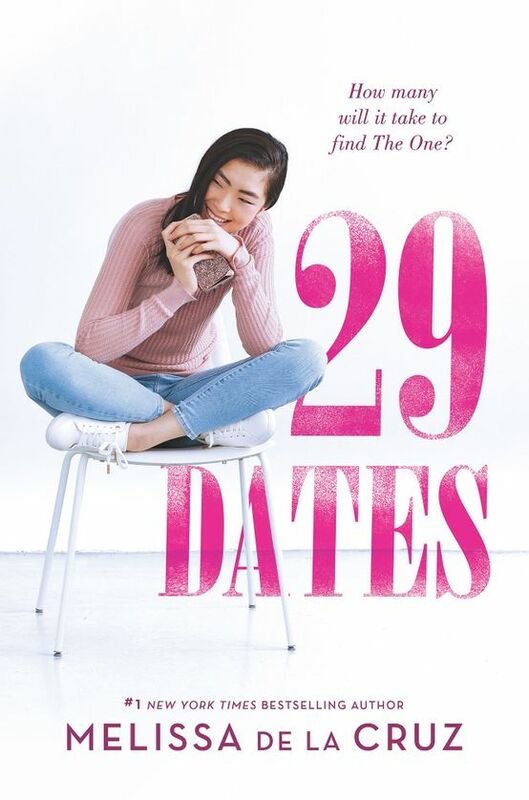 I haven’t actually read a Melissa de la Cruz book yet (even though there are SO many) and this seems like a fun one to start with! Doesn’t the Kiss Collector sound like a fun read?? I sure think it does!